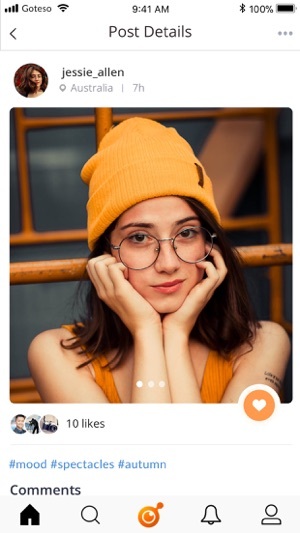 One-time is a free mobile application that offers a unique photo sharing experience for all users. 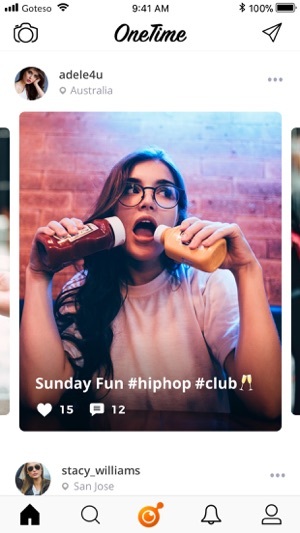 Follow your friends and family to see what they are up to, Discover new people from all over the world too, that share the same thoughts as you and the things you love. 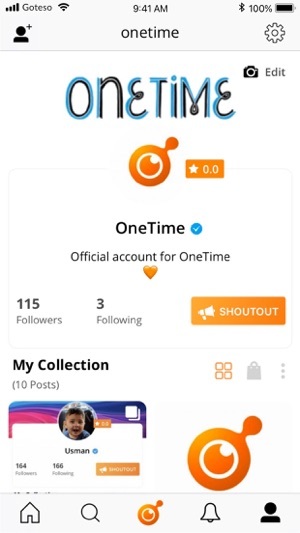 Join the OneTime community and share all your memories and moments with your followers. * Discover new people that share the same thoughts and ideas like you that you might also want to follow on the search tab. * Become a seller and list the many items you wish to sell to your followers through our built-in marketplace and grow your brand or niche. 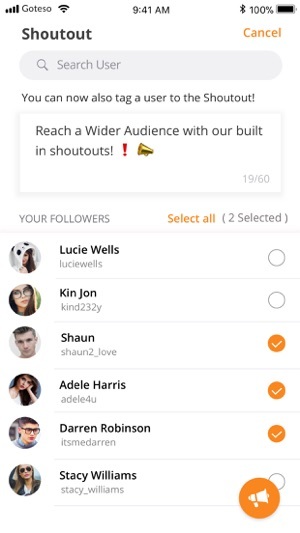 Our algorithm helps every user get more noticed, the more you upload, the more users can find you through our search tab! 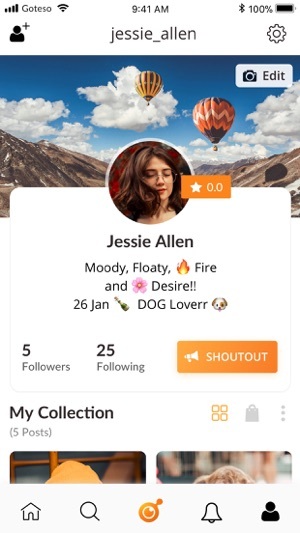 A whole new look to the App. - New updated Homepage, view your follower's previous posts with just a swipe. Never miss a post again without visiting their profile. - New look to our Post Details screen! - Sharper Quality on posts being uploaded. - Have a choice of 2 different profile designs, one with a cover photo (editable, upload your own or choose a template) and one without. 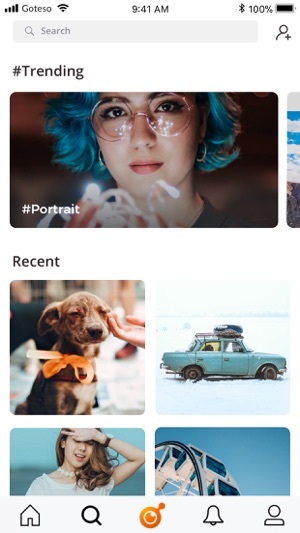 - The new whole concept and look to the explore screen, view trending hashtags along the top and recent posts underneath. - Posts uploaded with a description have a feature we’re the actual caption is on the image itself. Your followers will never miss it. We hope you enjoy our new and Updated Version to the OneTime app! Much more to be added on our journey so stay Tuned.